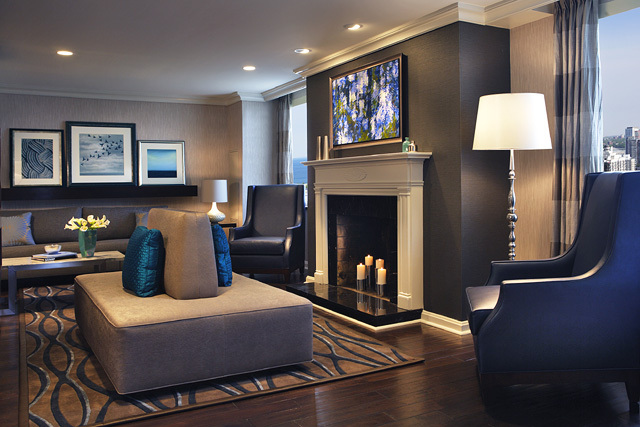 We cannot wait to stay in downtown Chicago to experience our 2 bedroom Luxury Suite with Living Room. Rich with history and serving as host to dignitaries and celebrities from Queen Elizabeth to Elizabeth Taylor your suite experience includes a separate living room, night cap station and media capabilities ranging from a 37-inch flat screen television to a virtual concierge- all in a re-imagined space of residentially-inspired comforts. 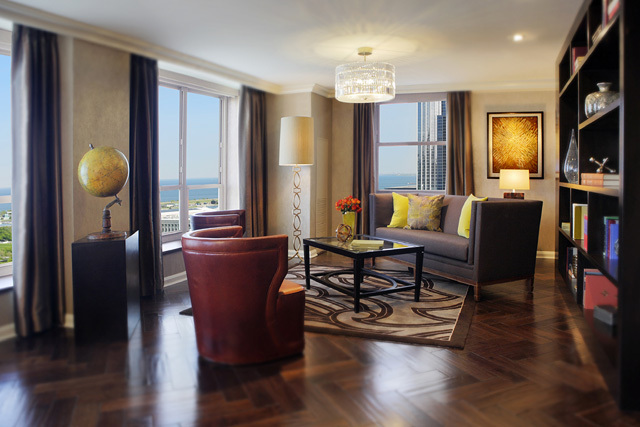 Our 1 bedroom luxury suite with living room will provide us the ideal setting for intimate honeymoon getaway to Chicago. 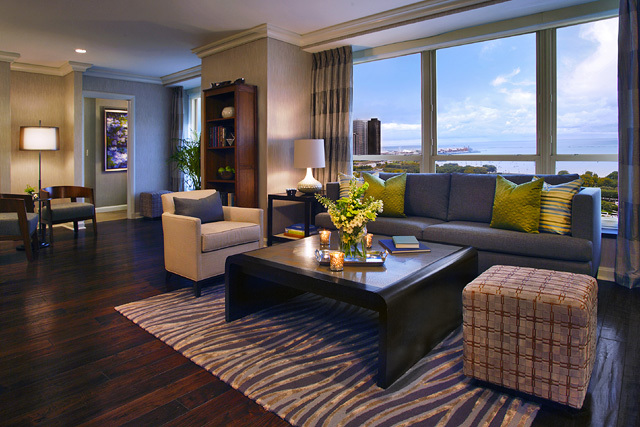 These contemporary suites feature modern furnishings in earth tones with vibrant accents. Each suite features abundant space with comfortable seating, night cap station ideal for entertaining and user-friendly multimedia capabilities. 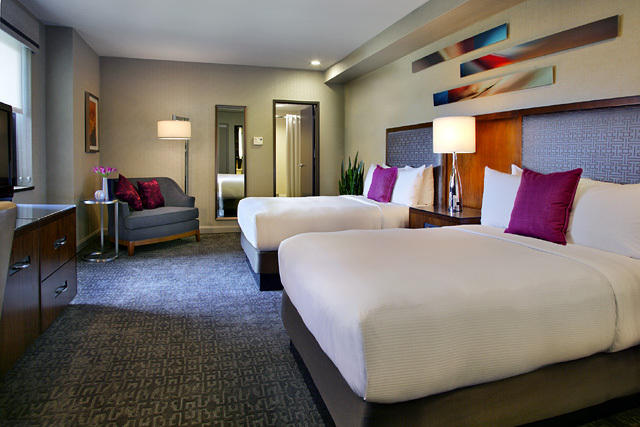 This guestroom has the perfect amount of space for our romantic getaway. This one king bed classic accommodation includes two separate bathrooms, perfect for his & hers. We will relax in our accommodations offering us a flat screen television, user-friendly multimedia conveniences, virtual concierge, WiFi accessible and views of Lake Michigan. We’ll select from one of 14 elegantly appointed Specialty Suites that represent the ultimate in style, luxury, and convenience. Overlooking Grant Park and Lake Michigan, these spacious one- and two-bedroom accommodations are ideal for any occasion—from family vacations to executive celebration retreats. 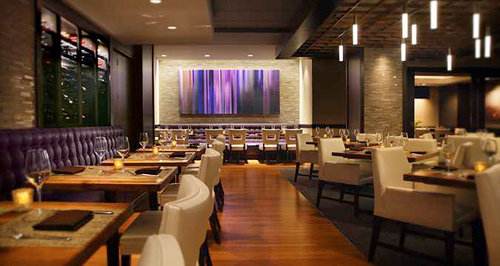 We will savor classic American grill featuring a seasonally inspired menu with a focus on local ingredients. 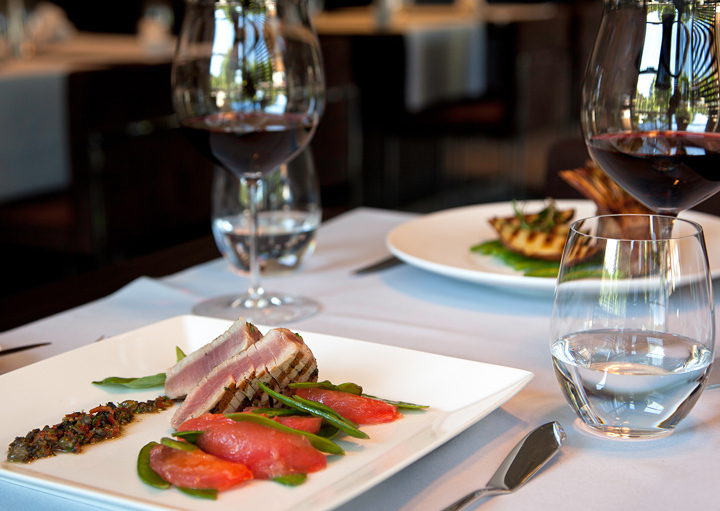 Whether it’s to unwind after a long day in the lounge with colleagues over locally crafted beers or to enjoy an evening dinner with friends and family, we will enjoy signature comfort foods, classically inspired cocktails and an extensive selection of wines by the glass. We will savor a new menu featuring Irish favorites with a contemporary twist on classic pub entrees over a shared pour with live Irish entertainment. We will feel the comfort of our guest room while we enjoy breakfast in bed, a delicious meal for lunch or romantic dinner for two for an intimate night in. We might even take advantage of late night specialties. For those moments when we might need to grab a quick meal, this is the place! 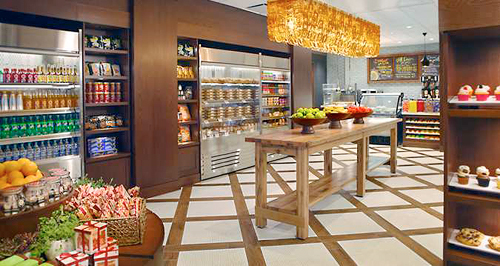 Whether we are craving an early morning cup of Starbucks coffee, freshly prepared light meals, gourmet bites or various Chicago favorites. This gourmet market provides the freshness of a neighborhood market and the convenience of a sidewalk café on-the-go. The Hilton Chicago hotel opened its doors in 1927 and has served as one of the city’s most revered addresses ever since. Located on South Michigan Avenue and overlooking Grant Park and Lake Michigan, the hotel has been meticulously restored in a way that preserves the magnificence of its early 20th Century style while incorporating all of the 21st Century conveniences. 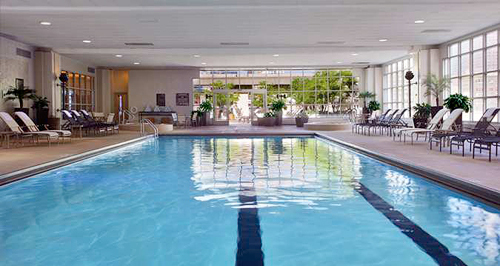 We will experience modern guestrooms, relaxing at the Athletic Club with indoor pool and sundeck, dining at the 720 South Bar + Grill, enjoying a pint at Kitty O’Sheas and leisurely stroll through Grant Park, sunbathing on the shores of Lake Michigan, taking, shopping State Street & Michigan Avenue plus much more! The Hilton Chicago is close to Chicago’s most noted destinations - Grant Park is their front yard, we will be steps to Adler Planetarium, Shedd Aquarium, Field Museum, Soldier Field, Buddy Guy’s Legends and the beaches of Lake Michigan. We will settle in our guestroom which combines comfort with a classic yet cool setting. 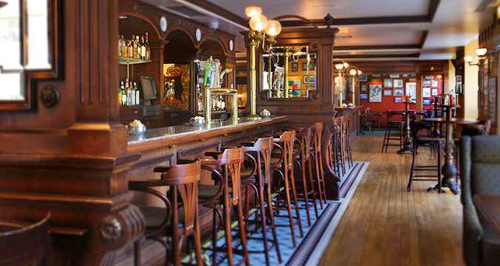 We will also enjoy breakfast, lunch and dinner at 720 South Bar + Grill. Kitty O’Sheas will offers us shared pours and small bites. After a busy day, we will unwind with a workout in the Athletic Club, take a relaxing dip in the pool or sunbath on their sundeck. Your thoughtful contribution allows us to experience the very best that Chicago has to offer us on our romantic getaway. A bottle of our Jordan Cabernet Sauvignon will be delivered to our guestroom or suite. We will make a toast to our relaxing honeymoon while taking in the enchanted views of such a beautiful city. We will discover romance at its best! At Hilton Chicago, we will have our dream destination wedding in beautiful downtown Chicago! 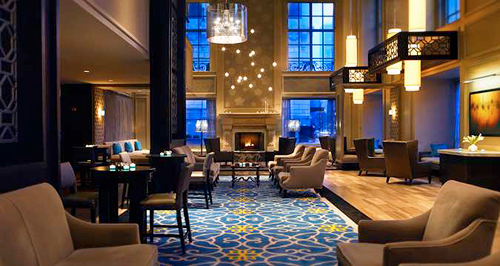 The romantic atmosphere of elegant relaxation of Hilton Chicago provides the perfect backdrop for our special day. We will exchange our vows at this gorgeous hotel with impeccable city views behind us to make it the ideal setting for our destination wedding. We will sit back while the professionals take over and give us the dream wedding we have always wanted. 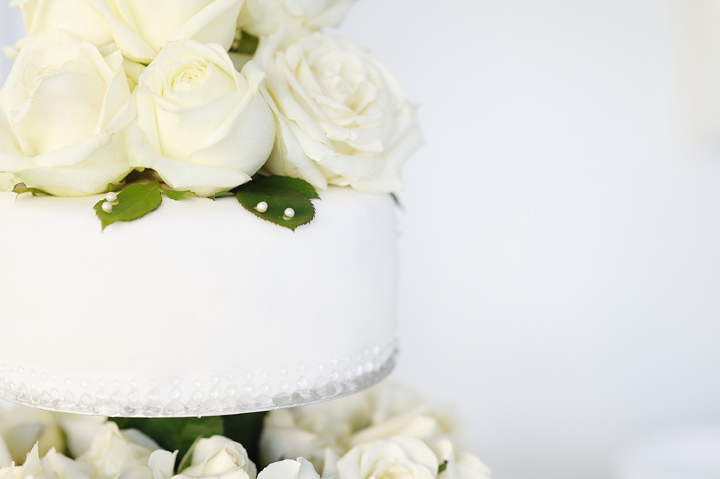 From a custom menu, to the wedding cake prepared by the on-site pastry shop, every detail will be taken care of without us lifting a finger. We can’t wait to say “I Do” at this beautiful resort.